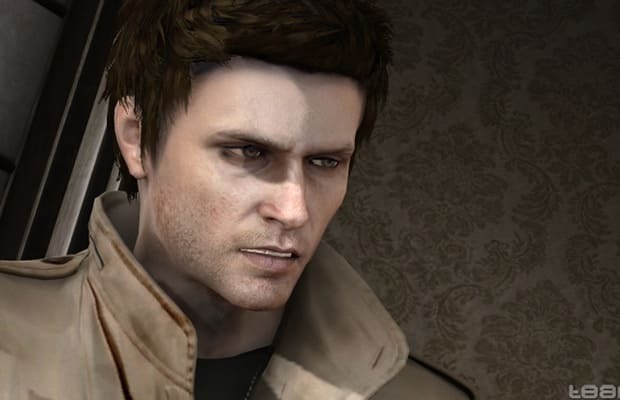 The protagonist who goes to Silent Hill in search of his brother, father, and mother. He’s a former member of the Special Forces; along the way has to go up against The Order and some other batshit folks. But as the game progresses, we start to learn that something’s a bit...off about Alex.